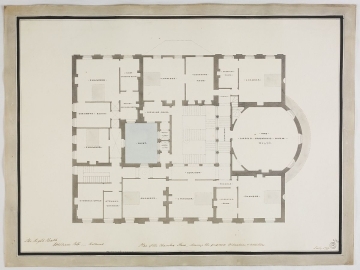 P. Dean, Sir John Soane and the country estate, 1999, pp. 176, 187-188, and P. Dean Sir John Soane and London, 2006, p. 239; J.P.W. Ehrman and A. Smith, 'Pitt, William', Oxford Dictionary of National Biography online (accessed July 2011).